5. Made with transparent plastic. 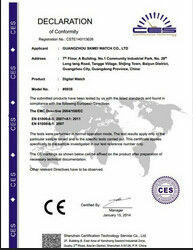 Related Products: permenant chip,refill inks,refillable ink cartridge, CISS refill inks. Fullcolor company has been specializing in printing supplies market for more than five years. 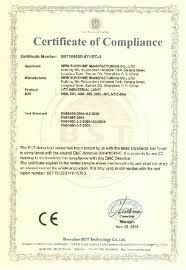 We are quality suppliers certified by alibaba made-in-china, Surface and through third-party certification as: ISO9001,SGS. DGM, BUREAU VERITAS. 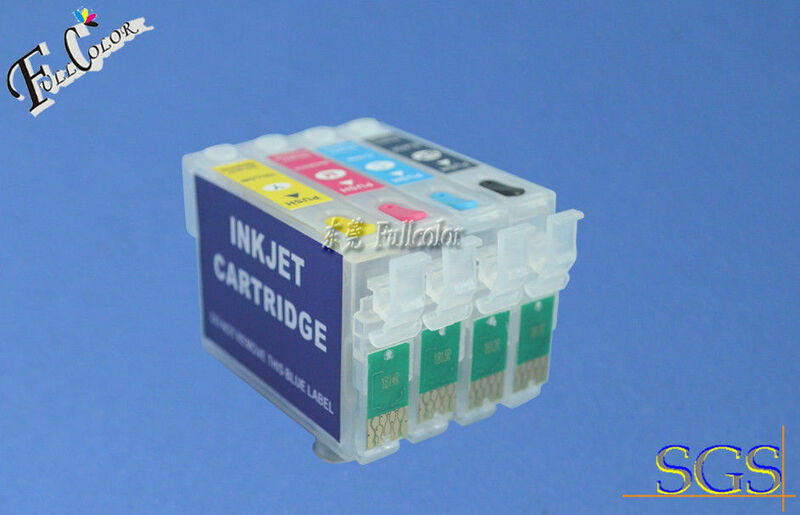 Our main products are: Ink cartridge, refillable ink cartridge, refillable ink cartridge, ciss refill bottle ink, dye ink pigment ink, pigment ink, sublimationi ink eco-solvent ink. LED Ink Textile ink wide format printer cartridge, ink refill kits, photo paper, subliatmation paper toner cartridge and inkjet printer and so on. excellent after-sale service. Quality is our life!